This month saw Taj Hotels bring to India gastronomy legend Chef Gaggan Anand for their culinary tour de force. A trailblazer in progressive Indian cuisine, his eponymous restaurant in Bangkok has been on Asia’s Best Restaurants List for three consecutive years. In a four-city pop-up tour, with a bespoke 12-course menu, Taj hotels offered their patrons a chance to sample an exemplary menu from the chef’s restaurant. In conversation with Anand, Verve gets a peek into his journey of becoming a culinary genius, why he intends to shut shop on Gaggan and what passes for ‘comfort food’ in his book…. It’s been like the circle of life. I always dreamt of coming back to the Taj. We are in a very comfortable situation where you get a divorce and are still friendly with your ex. Such things happen all the time. You quit your job to pursue other opportunities –it’s a part of growing and learning. It’s about how positive or negative your perspective is. Positively, I am back at the Taj with no regrets. Negatively, I could have complained about my ex-workplace which I am not doing, so that’s a good thing. 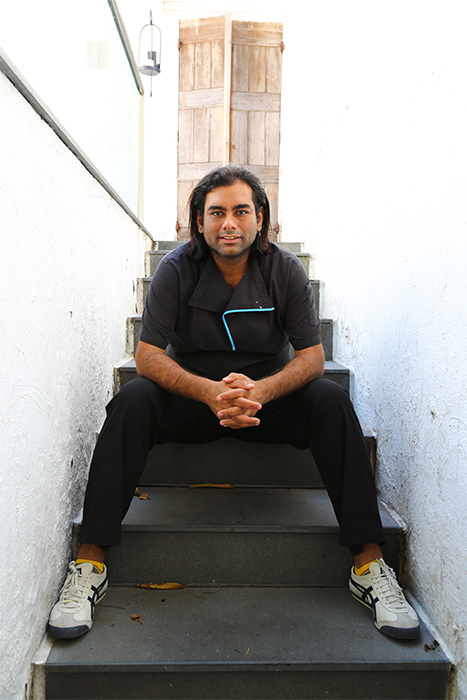 What sets Gaggan apart from other restaurants? Being as humble as I possibly can, I have raised the bar for Indian restaurants and aimed for new heights at every step of my career. I didn’t come from a culinary background but I have always been a chef in my head. All I needed was to experiment successfully and leave my mark as a big chef in the world. I’ve achieved this through years of hard work and dedication. 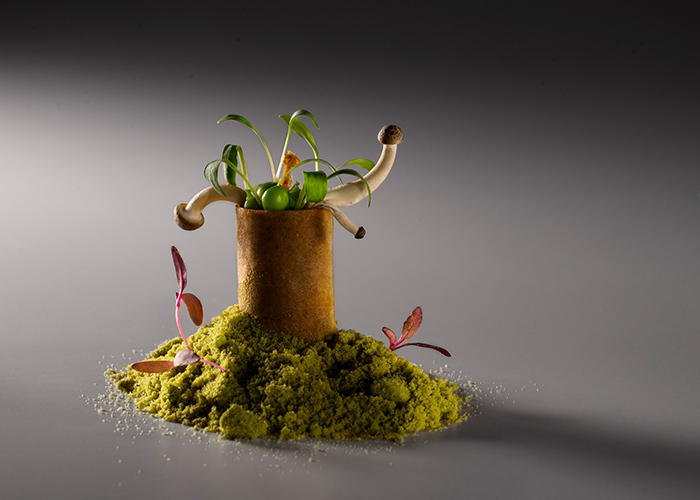 For example, the menu at Gaggan changes every three months where we whip up 25 new dishes in order to re-evolve on a regular basis. Tell us about your plan to move away from Gaggan and explore a more personalised restaurant in Japan. 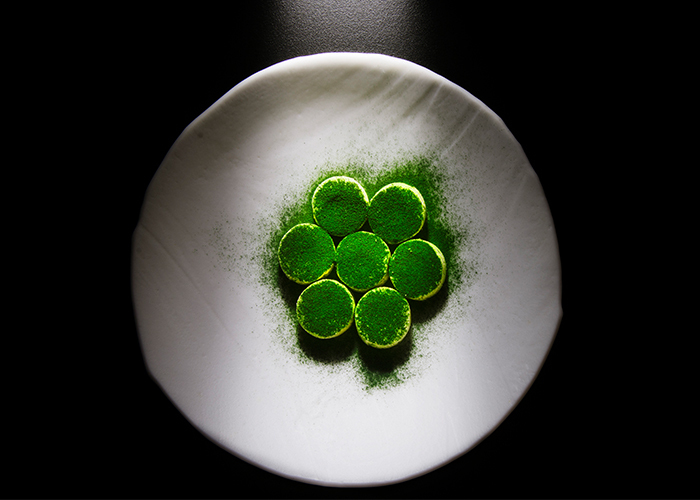 I’ve tasted unimaginable success in the last few years — three years of being number one in Asia and being on the Netflix series Chef’s Table last year – but neither have I changed nor have the 74 employees at Gaggan. What has changed are the people. We have been judged – of doing right or wrong. What we do right, people think is wrong. What we do wrong, people think is right. The problem with our restaurant is that the patrons have changed. 50 per cent of them are those with to-do lists and are there merely to strike off the items that say ‘I checked it out. 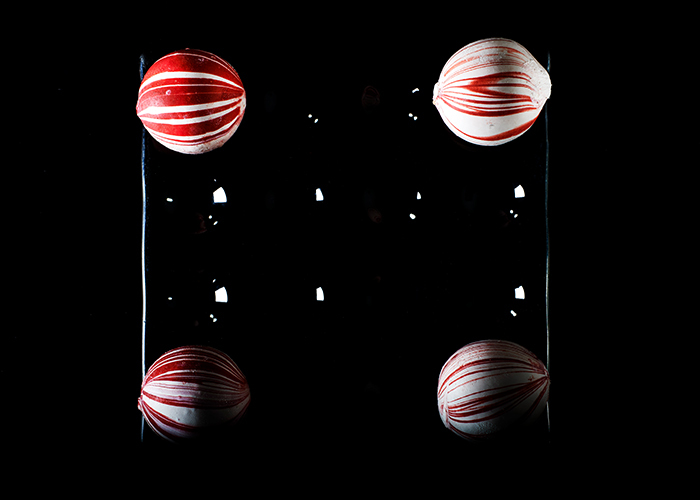 I posted my photo.’ There are people who have not even eaten at Gaggan, but have taken photos to share. A funny incident was when a girl checked in at Gaggan on Facebook and the picture of the dish she posted didn’t look like mine. I took a screenshot, sent it to my chef and he confirmed it wasn’t ours – the food or the plate! I just couldn’t let it go and contacted the girl about it. She cheekily told me that she had procured the picture from the website of another restaurant. That’s when I realised that I needed to get out of this before it made me crazy! My next restaurant which I plan on setting up after two years, will have ten seats. I will personally scrutinise the people before they get in so that I know whose stomach my food is finding its way into. What would one find in your fridge? My daughter’s almost a year and a half now and we cook for her every day. So all my personal ingredients have been binned and replaced by her food items. There’s a lot of baby ketchup, baby soya sauce, baby cheese and similar foods. My section, which has ingredients sourced from around the world, is now in one corner at the top; the remaining space belongs to my daughter. I have absolutely no problem with that – in fact, it makes me really happy because at the end of it, I am cooking for her. Actually, my wife cooks – I enter the kitchen once or twice a week. What does your kitchen counter look like? We have four kitchens. Where I cook is called the kitchen table. Its counter is my stage, a theatre, my concert. It is my walk towards the audience, like a ramp. And that’s where two rounds of 12-13 people are completely taken on a new journey for two-and-a-half hours and are personally introduced to what we are serving. What will make your new venture in Japan stand out? My restaurant in Japan will have a policy that states that you are allowed to eat there only once in your life. So, choose wisely. I plan on having this set up by 2020. My dream is to be sold out for one year. Presently, at Gaggan, we are completely booked for the next six months. Where do you think progressive Indian cooking is going from here? I don’t know if progressive cooking is possible in India. The rental economics crush even the brightest spirits. The investors want their money’s worth twice as fast, so much so that the person turns into a lemon that keeps getting squeezed and eventually becomes just a cog in the wheel of development. Once you own one successful restaurant, you are asked to do two more. Indians have a larger appetite and that’s why it is very tough to replicate what I do in Bangkok. Anything that I eat with my hands. How do you keep the India connect in every menu? My first and last dishes are always Indian and the official salt of our restaurant is kala namak. Street food in the filthiest and most chaotic places. There’s something about it that’s so fresh and warmth-inducing. 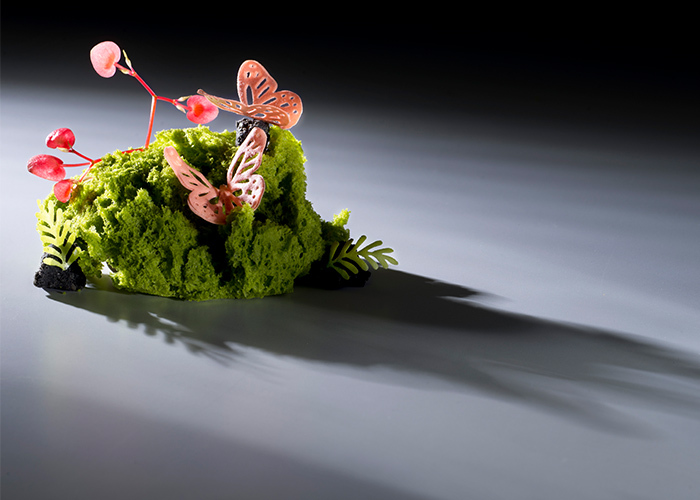 Can we expect to see something as permanent as Gaggan in India? No, I like this seductive game of touch and go that I play with the country.